← COME IN & SAY HELLO!!! 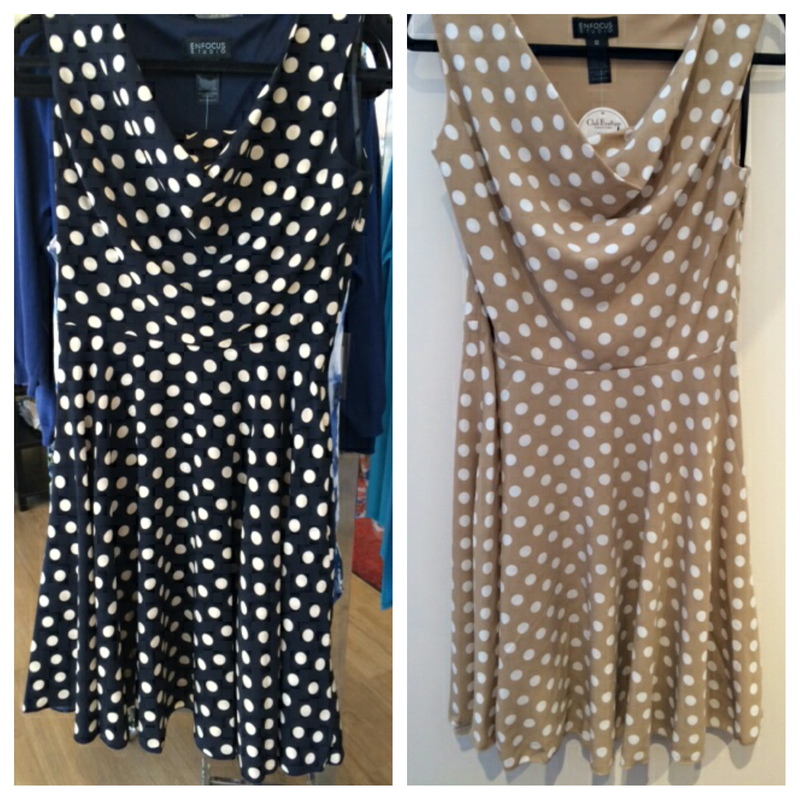 Polka Dots are here for Spring! Posted on April 1, 2015, in ClubBoutique&CityShoes and tagged boutique, boutique clothing, city shoes, city shoes nh, club boutique, club boutique & city shoes, club boutique & city shoes nh, club boutique and city shoes, club boutique and city shoes nh, club boutique nh, clubboutiquecityshoes.com, colorful, dresses, fashion, fashion accessories, fashion blogger, http://clubboutiquecityshoes.com, inspiration, instacute, local boutiques, local shoe shops, new hampshire boutiques, nh boutiques, photo of the day, portsmouth boutiques, portsmouth fashion, portsmouth new hampshire, portsmouth nh, portsmouth shoe shops, shoe boutique, shop local, shop portsmouth, shop portsmouth nh, shopping, style, style blogger, women's clothes, women's clothing, women's fashion. Bookmark the permalink. Leave a comment.